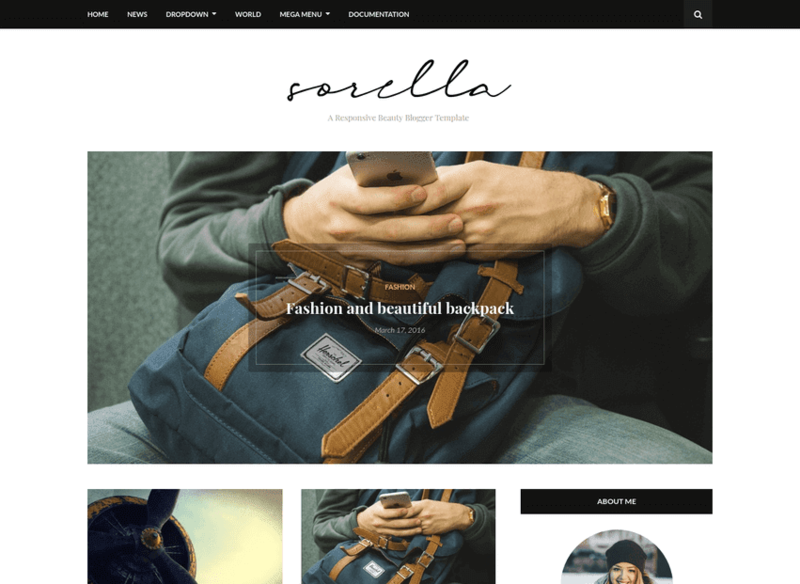 Sorella Beauty blogger template is a Modern Personal Blogger Template, that allows you to tell your story in creative and stylish way. The blog design is fully responsive on tablets and phones so no more ugly Blogger mobile styles. Sorella include all popular features that will help you in your storytelling. It will look great on any blog like fashion, beauty, travel, lifestyle blog etc. Also have customizing Options – changing fonts, colors, layouts and more. 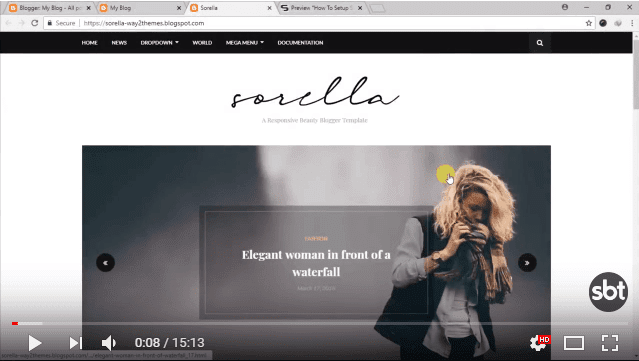 Following are some of the key features of Sorella blogger template. If you are facing any issue or having trouble while setting up the theme, to post your comment on our documentation and support page. We provide plenty of templates for free but if you want something unique for your blog then let us create a unique design for your blog, Just tell us your needs and we will convert your dream design into reality. Copyright © Way2themes | Free Blogger Templates | Made with by Indians.